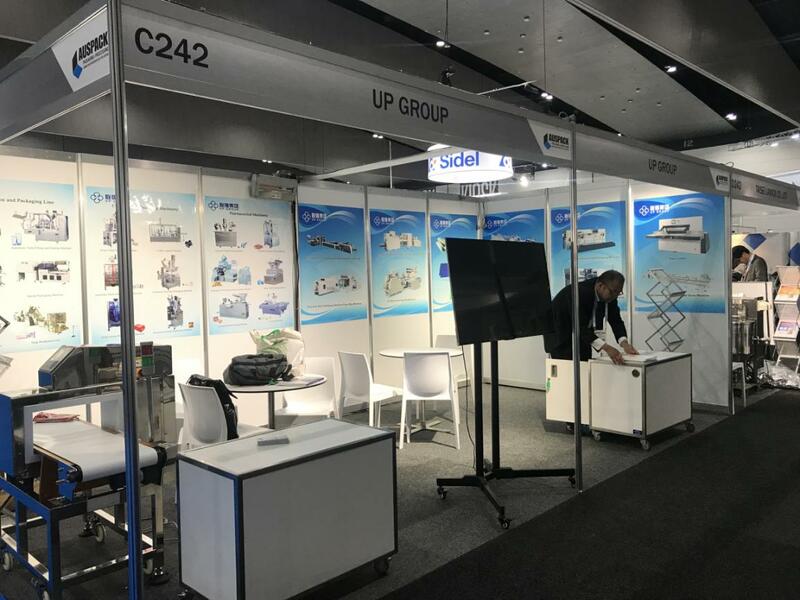 From March 26- 29th, UP Group went to Australia to participate in the exhibition.Our main product is pharmaceutical, packaging, printing and other machinery equipment. Our booth came in an endless stream. 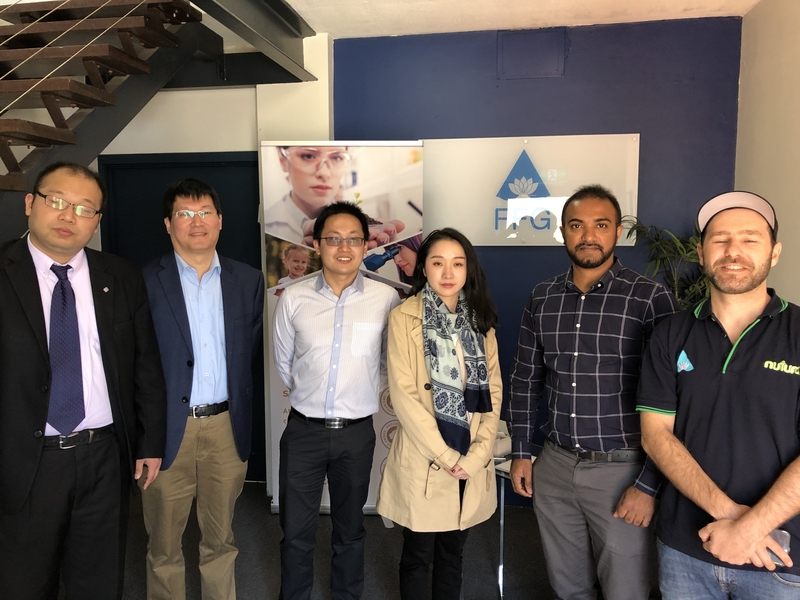 After the exhibition, we visited the local customers and they gave good feedback on the machine and our service.